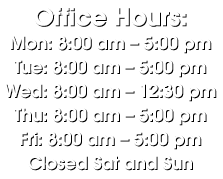 We are delighted you have chosen to visit us on the web. Trinity Family Medical Center is a unique family practice caring for the health of the body, mind and spirit of our patients. 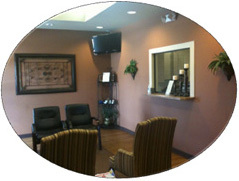 We provide a relaxing, modern and professional atmosphere where the community can come for its medical needs. 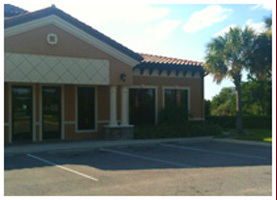 Our business philosophy is based on patient satisfaction and excellent service. We serve as each of our patients advocate in health related matters representing the views and best interest of the patient. We recognize that when we benefit more than the people we serve we are no longer providing them with a service. Treatment of chronic diseases, such as diabetes, heart disease, asthma, high blood pressure, etc. 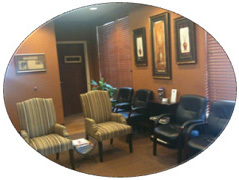 Complete male and female physical exams, including pap smears and erectile dysfunction. School, sport and camp physicals.